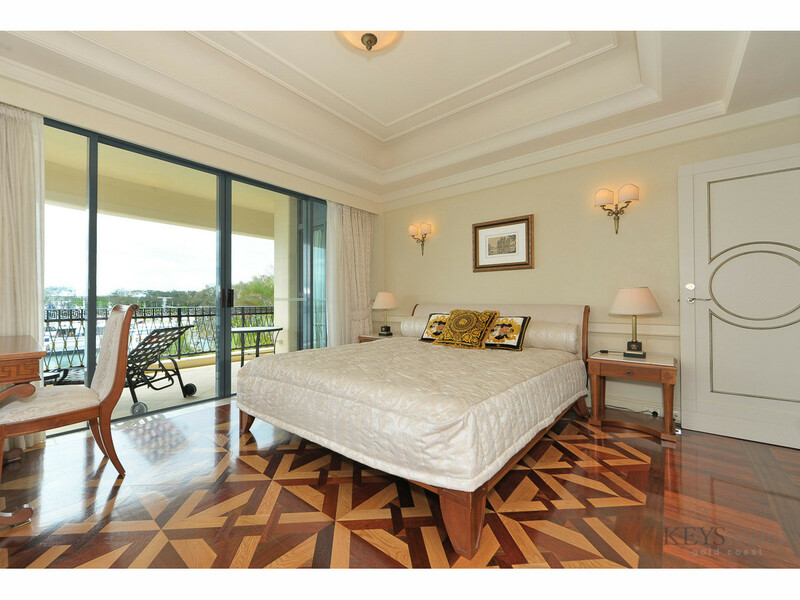 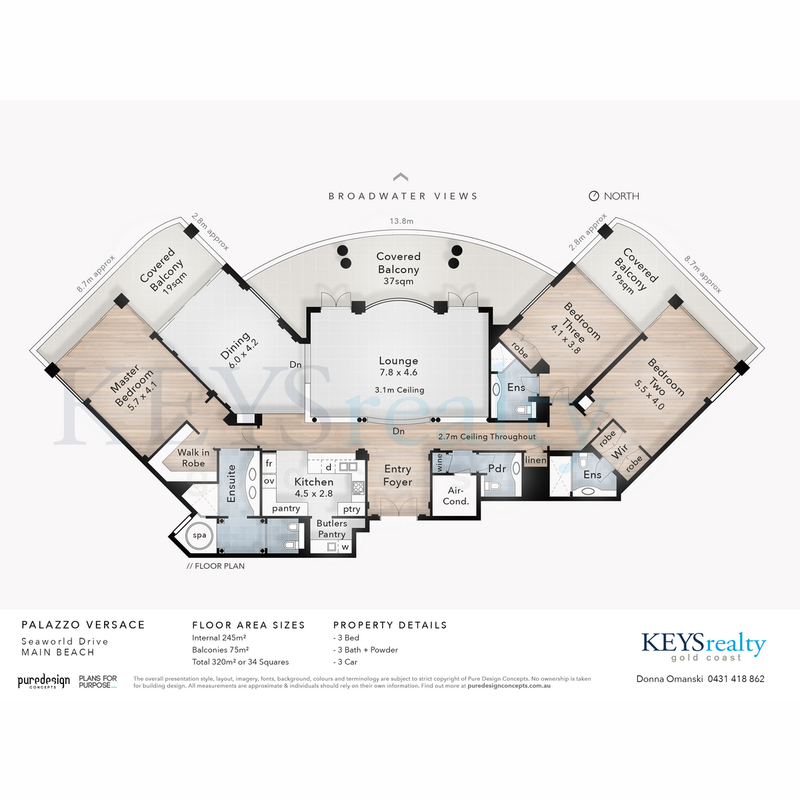 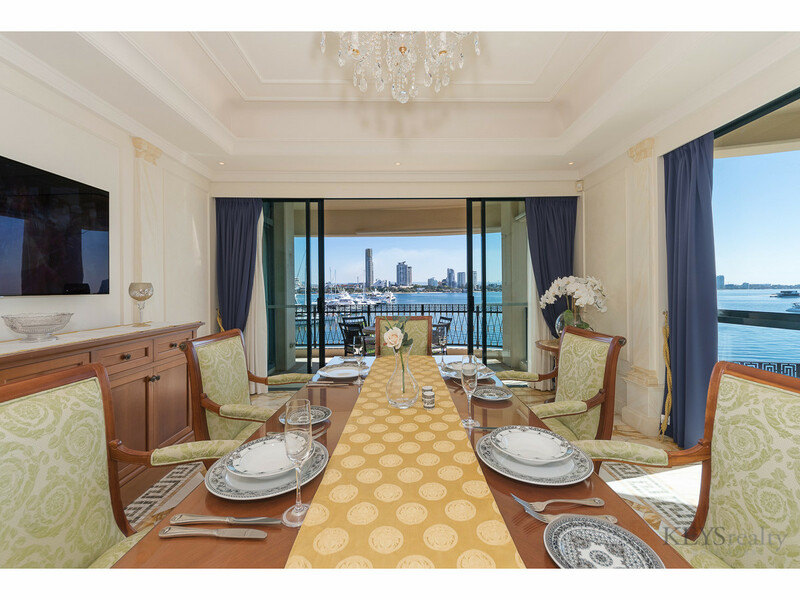 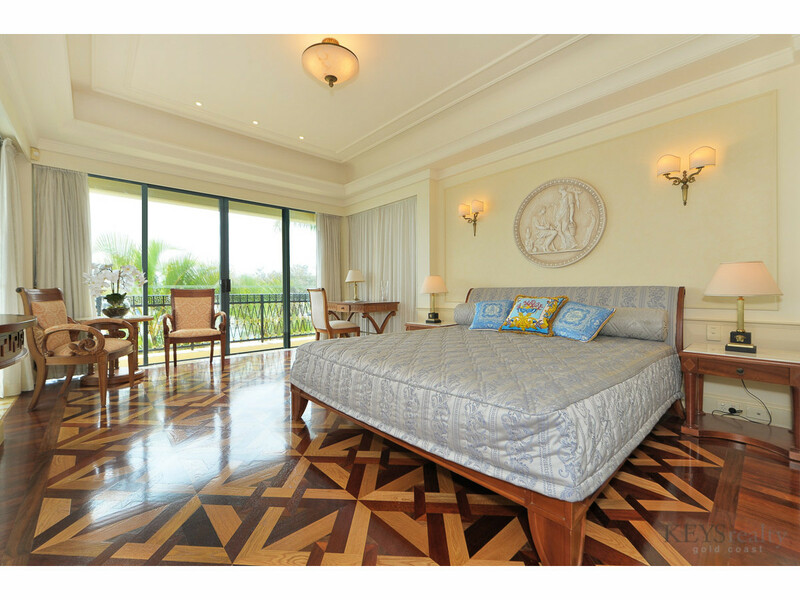 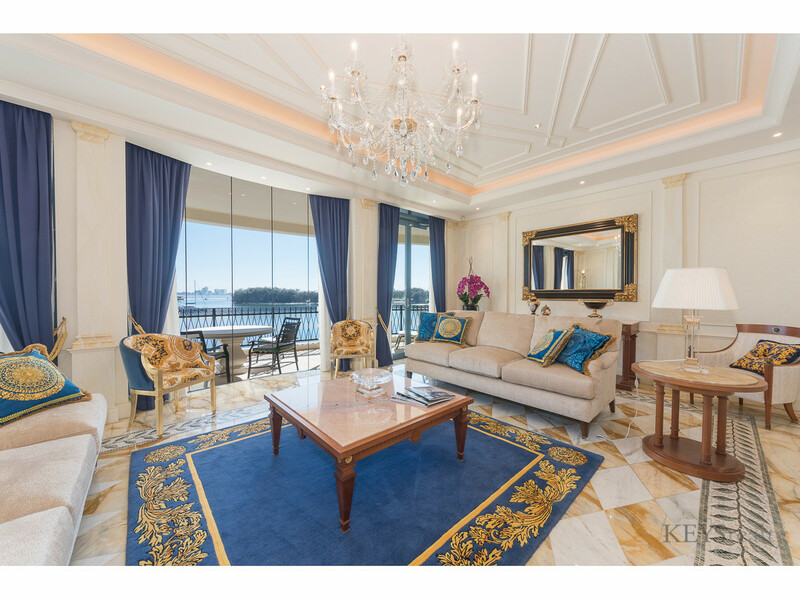 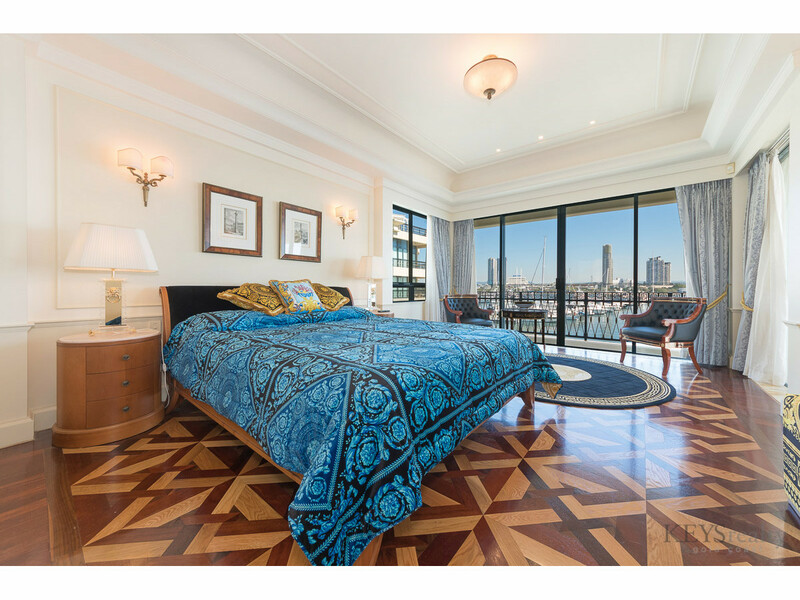 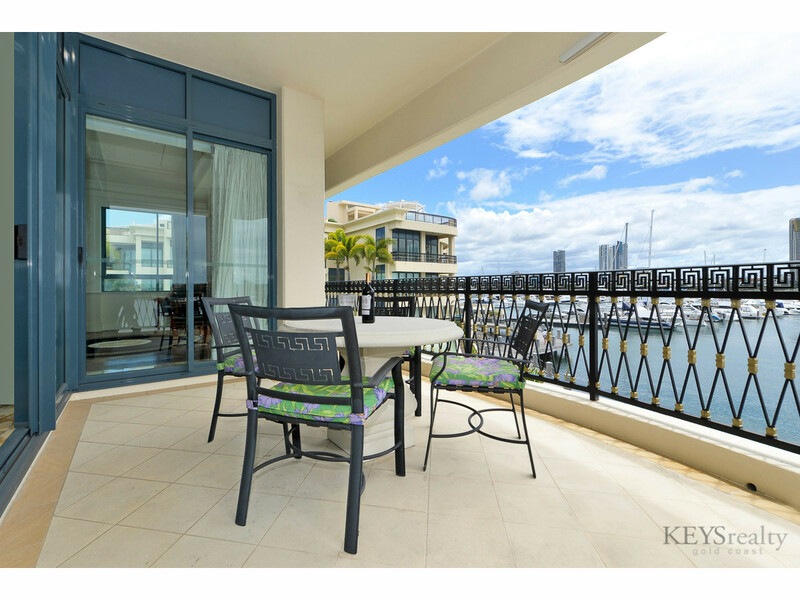 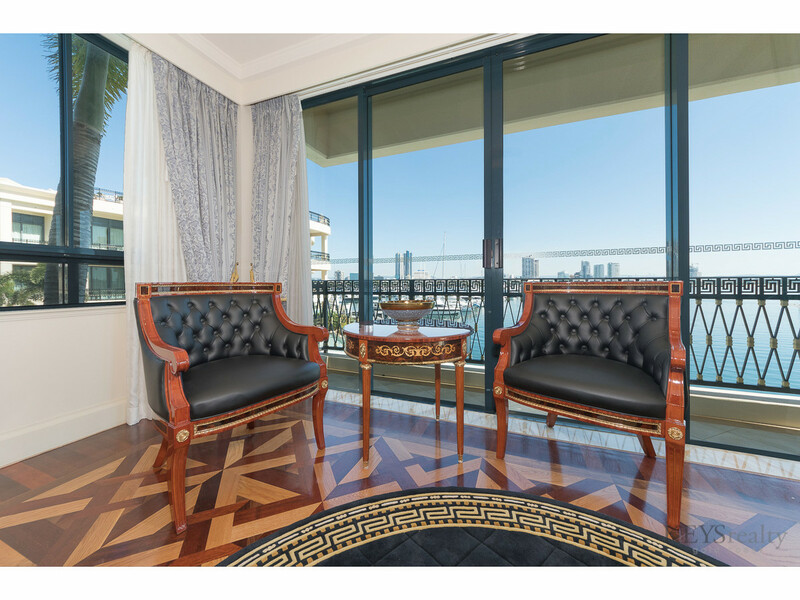 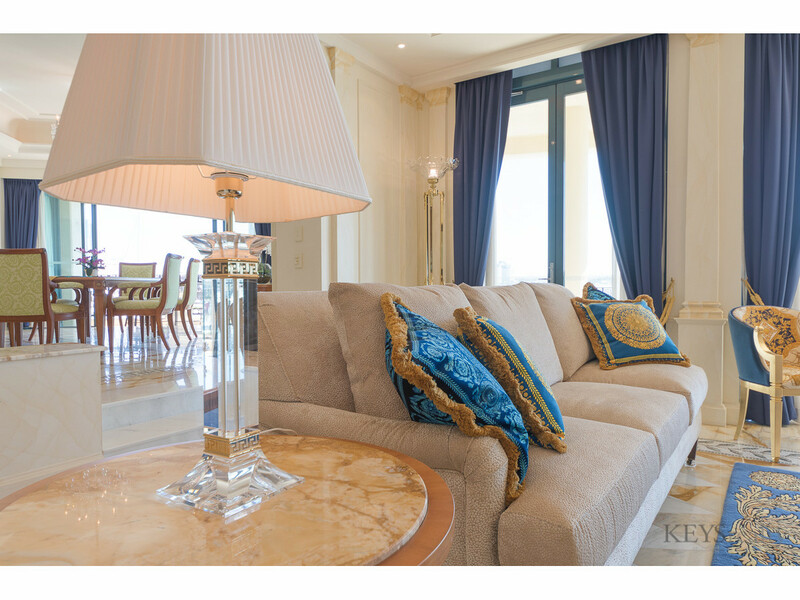 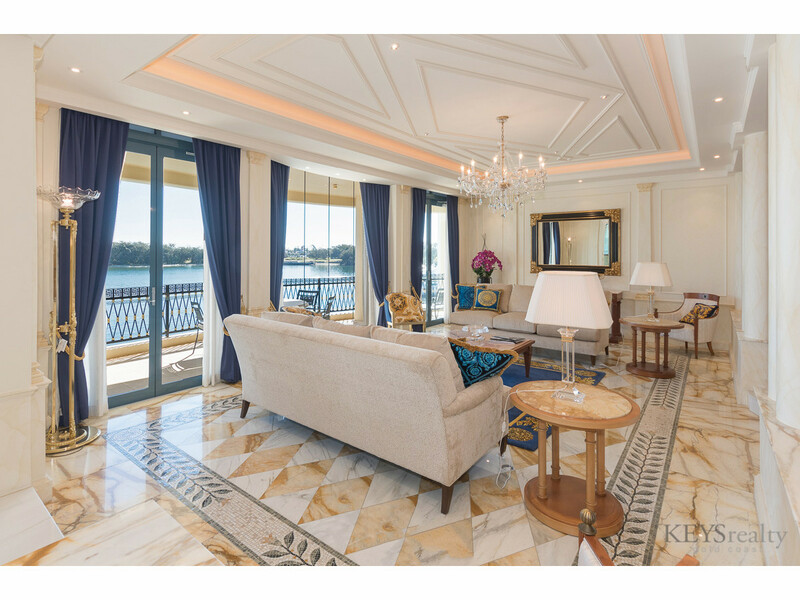 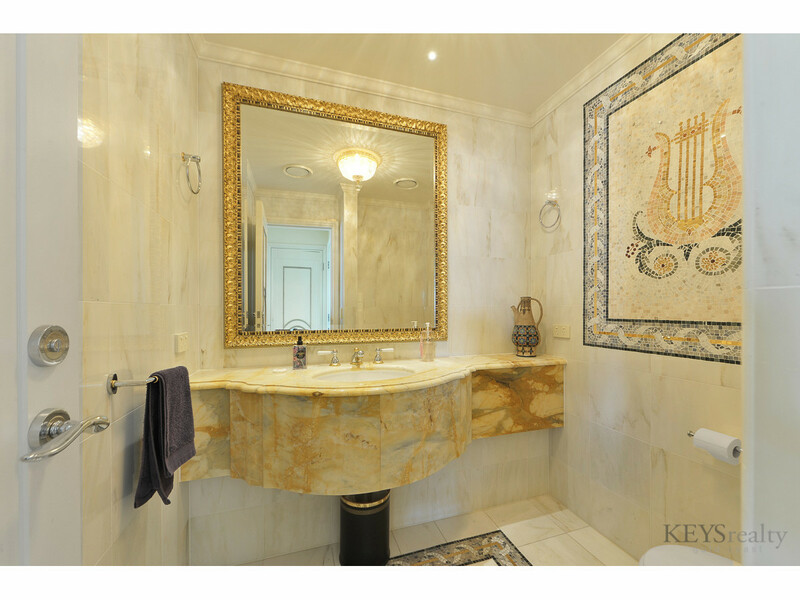 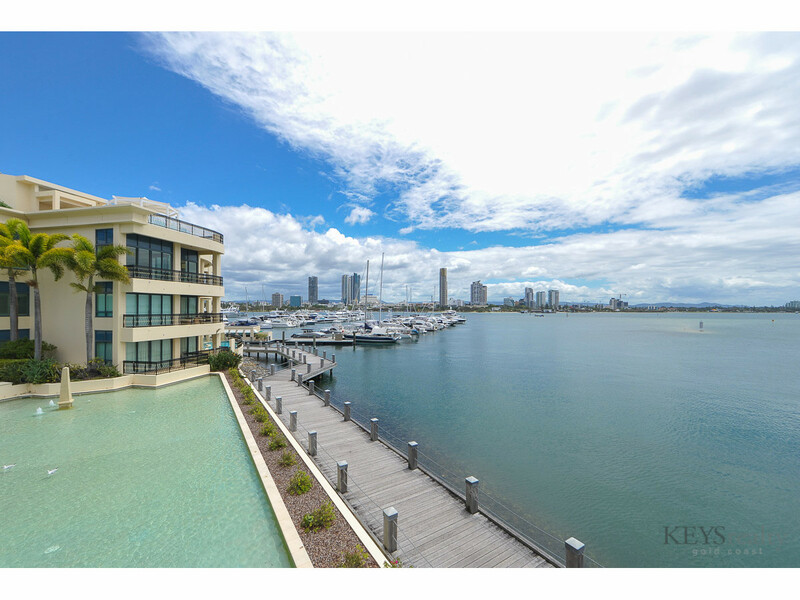 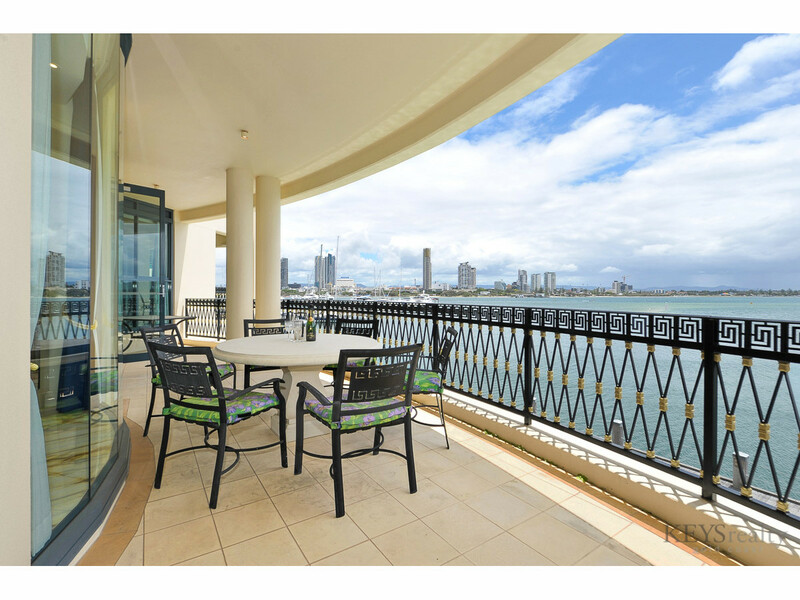 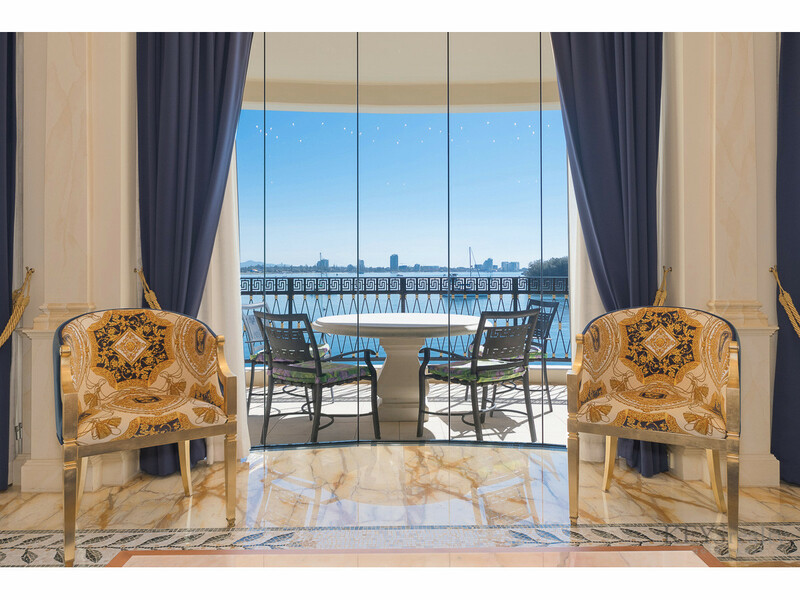 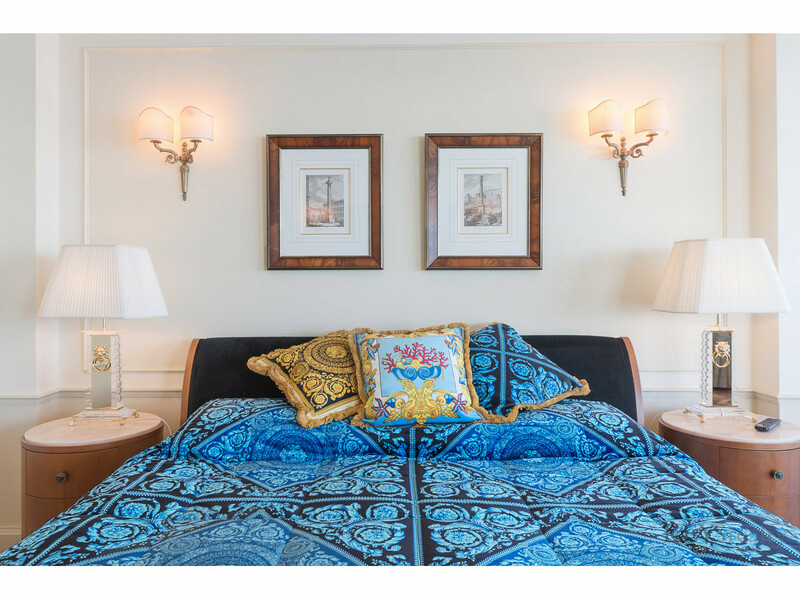 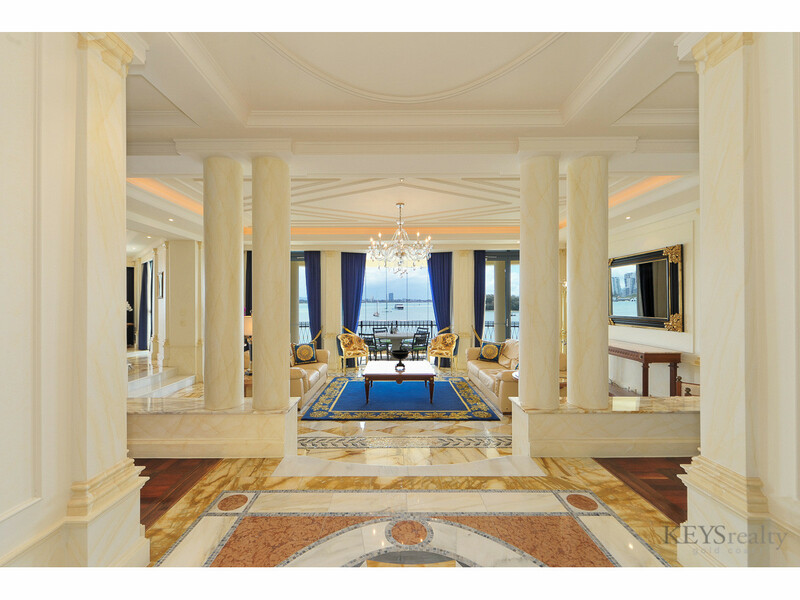 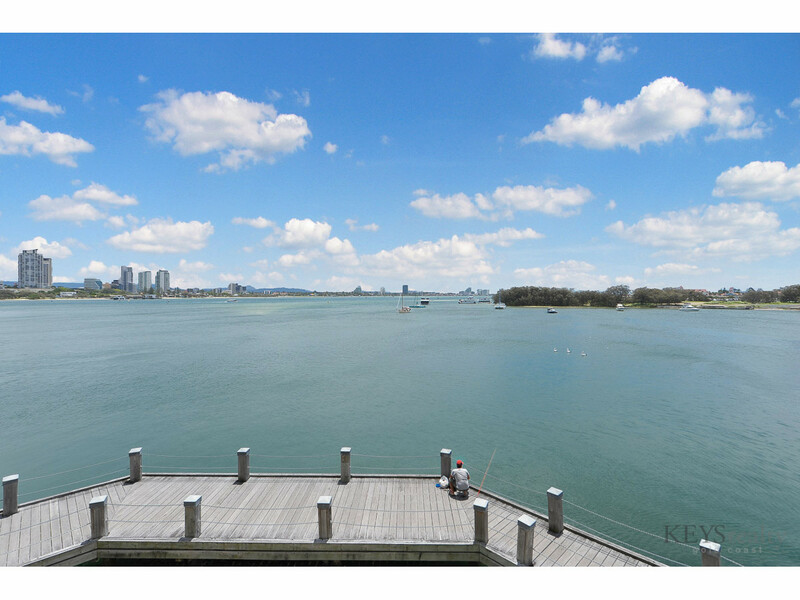 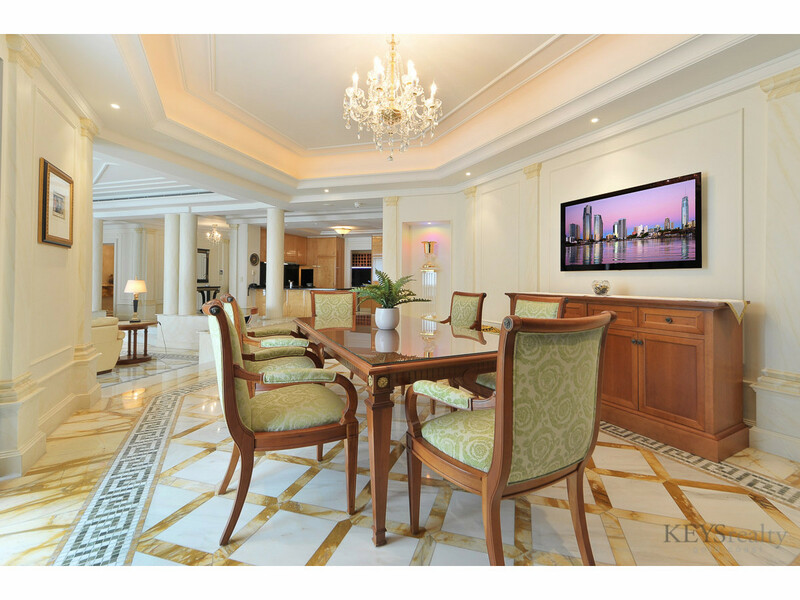 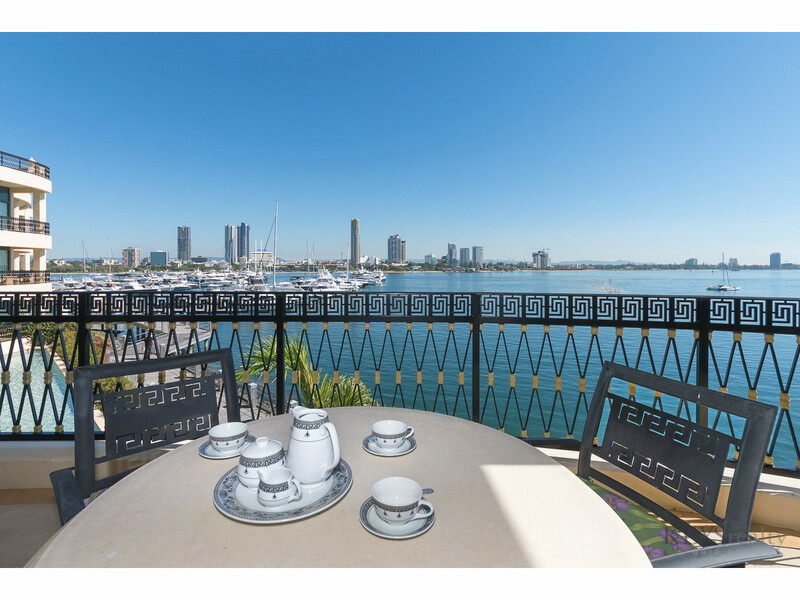 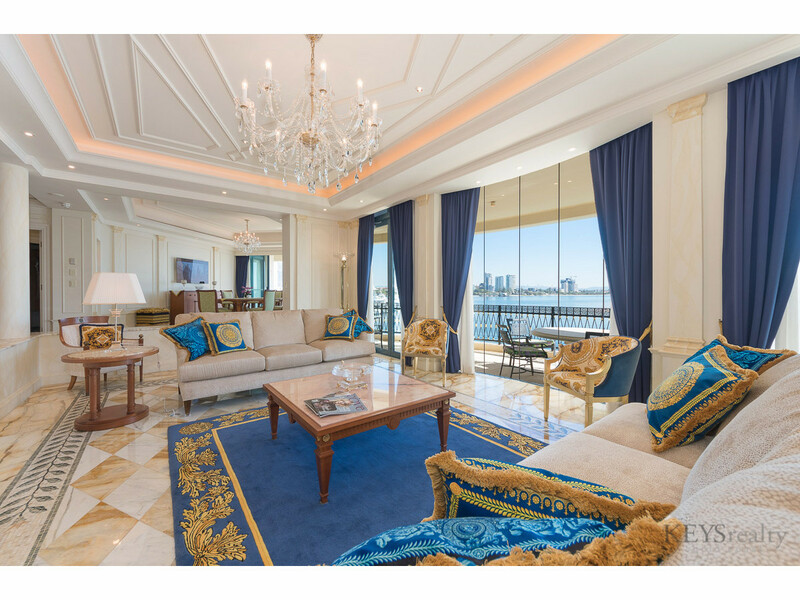 The ultimate luxury penthouse at Palazzo Versace with expansive views overlooking the broadwater at Main Beach. 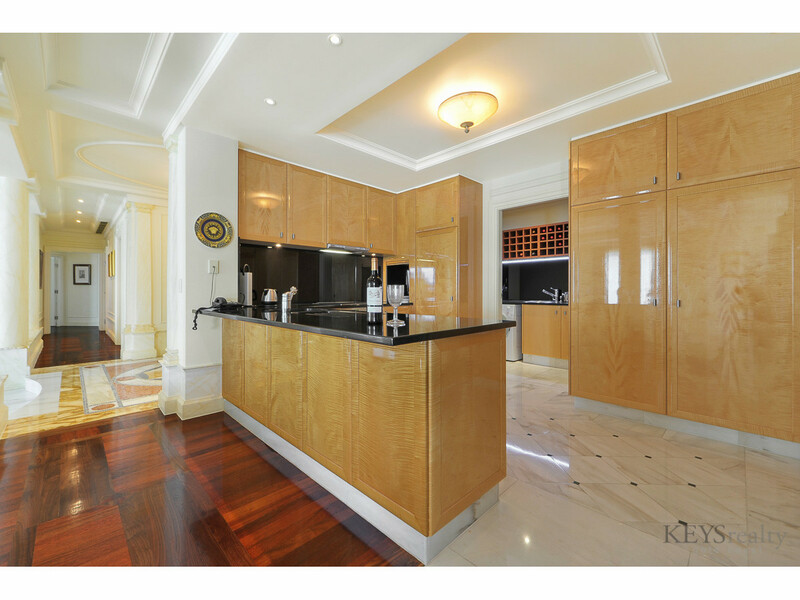 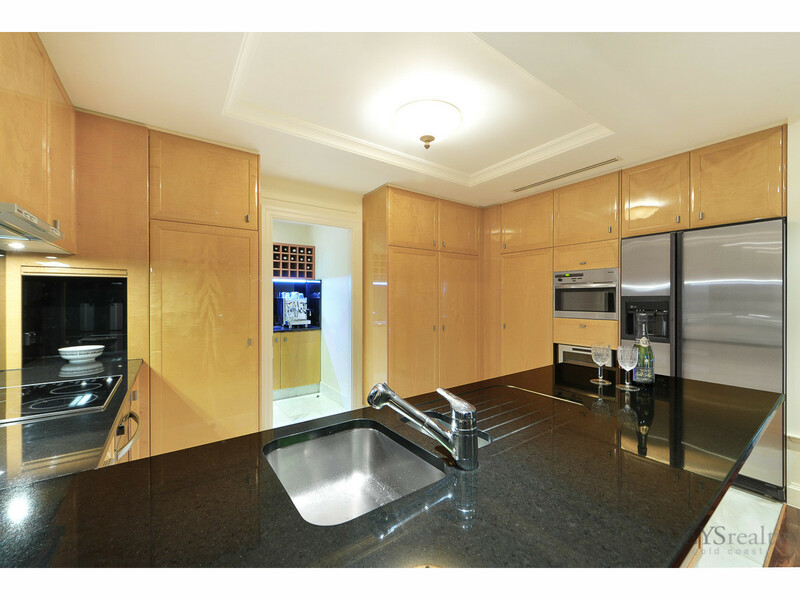 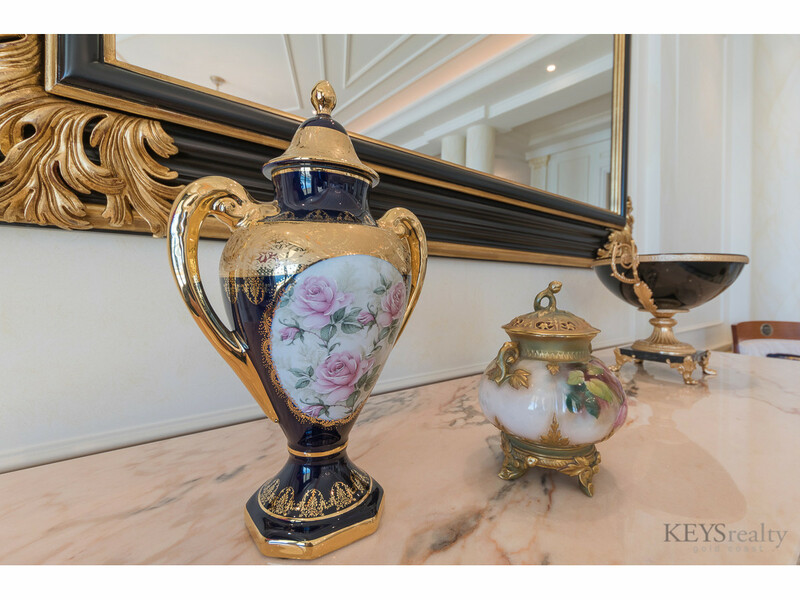 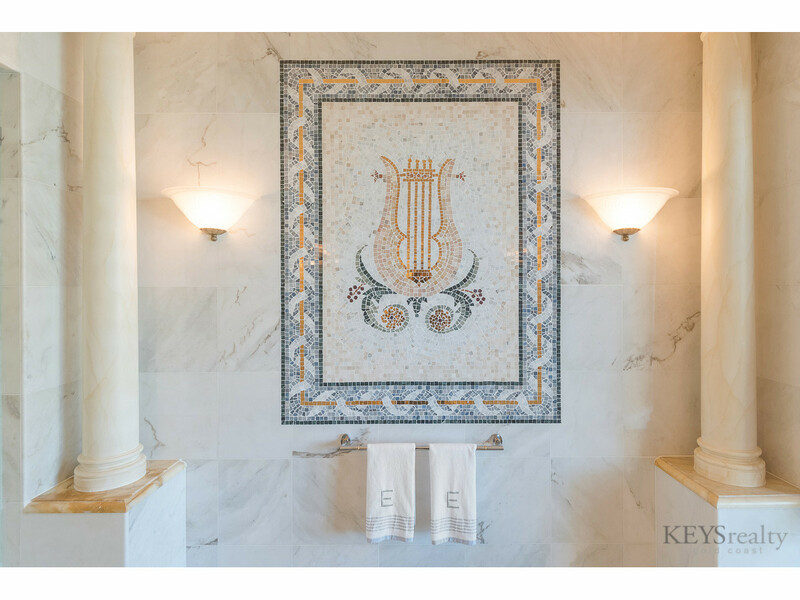 Completely renovated and lavishly appointed to the very highest standards, this penthouse contains 3 king size bedrooms with ensuites linked by extra large living and dining areas and the marble kitchen and adjacent butler’s pantry would satisfy the most creative food connoisseur. 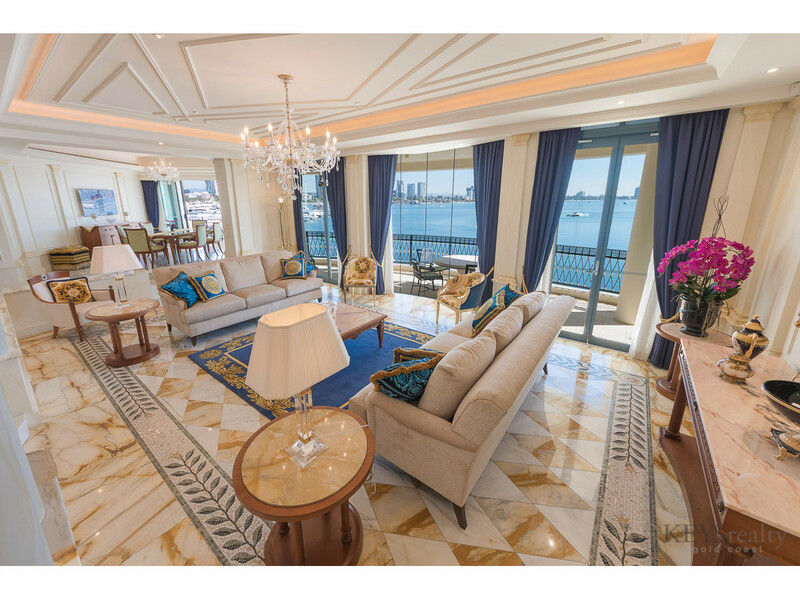 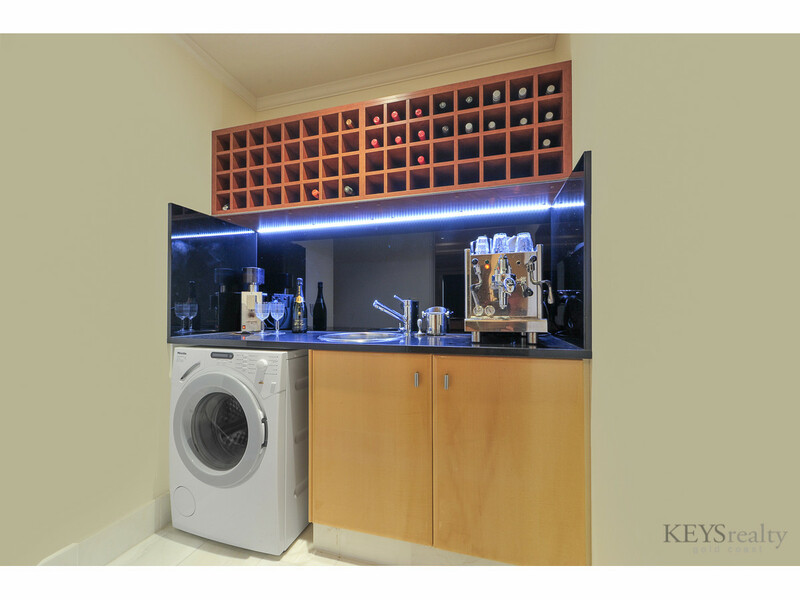 This exclusive address is a private world of elegance and offers the rare and unique experience of a first class 24 hour room service whenever it is required. 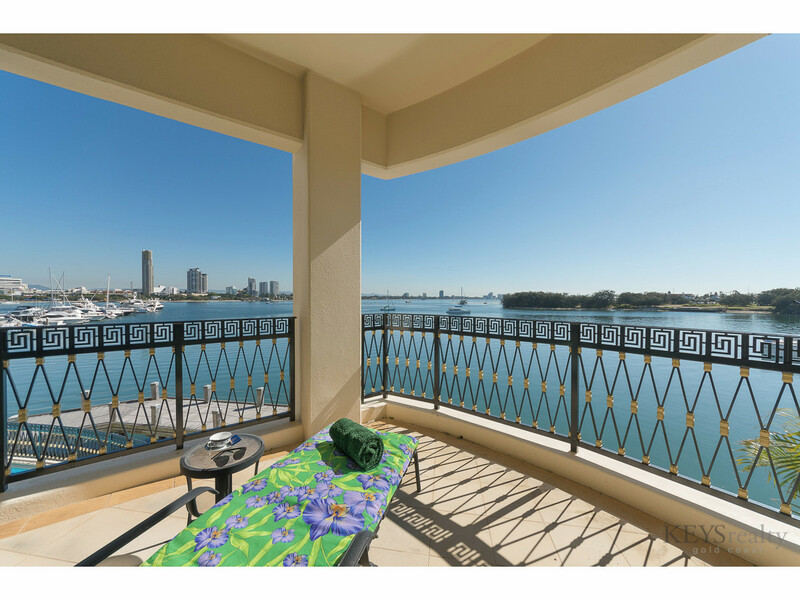 Call Donna Omanski to arrange your inspection.